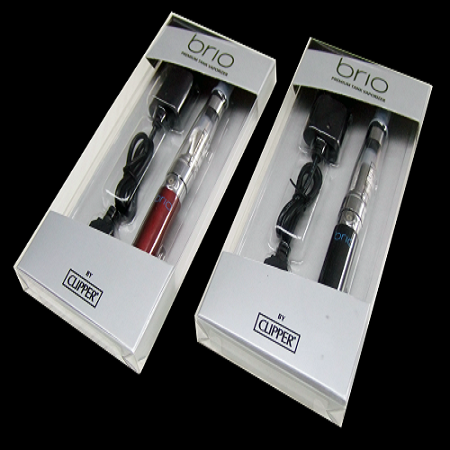 Brio Premium Tank Electronic Cigarette Kit by Clipper: The Clipper Premium Tank Electronic Cigarette is the newest arrival from Clipper, The world’s number one smoking accessories manufacturer. The Brio Premium tank E-Cig can hold 1.6 ml of any E-liquid and is a sleek and well-made bit of Vape Kit. The 650 Mah batteries gives an astonishing 300 cycles so you’re always ready to vape, and has a complete charging time of 3 hours via USB. 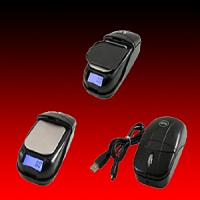 The battery is also coated in non-stick fimo for an easy grip and comfortable user experience.